Foresight Group Acquires Discount One Hour Signs. LANSING, December 31, 2015 – Foresight Group is pleased to announce the acquisition of Discount One Hour Signs, effective immediately. 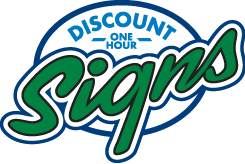 As Lansing’s premiere sign shop since 1979, Discount One Hour Signs adds over 35 years of quality service and products to Foresight Group’s existing expertise in the display graphics and sign industries. Discount One Hour Signs is the first acquisition in the sign and display graphics industries for Foresight Group. In the last four years, Foresight Group has acquired three printing companies: Huron Valley Printing and Imaging and White Pine Printers in Ann Arbor, and Logan Brothers Printing in Lansing. Current Discount One Hour Signs staff will remain with the company in their existing positions. 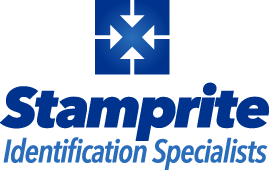 Christofferson said Foresight Group aims to minimize any interruptions to the existing relationships and operations. For more information, please contact Bill Christofferson at 517-749-0670.